Opinions differ about whether home buyers are best served by purchasing an older home or new construction. In Chicago we have some really old homes to debate. New homes enjoy that “new home” smell and the idea that you are the very first occupant can be very appealing. On the other hand, older homes resonate with nostalgia and many architectural design elements are no longer commonly used. While some people feel strongly one way or the other, it’s a lot like comparing apples and oranges. The right home for any home buyer is the one that fits your lifestyle. Consider these pros and cons of new and older homes when making your decision. 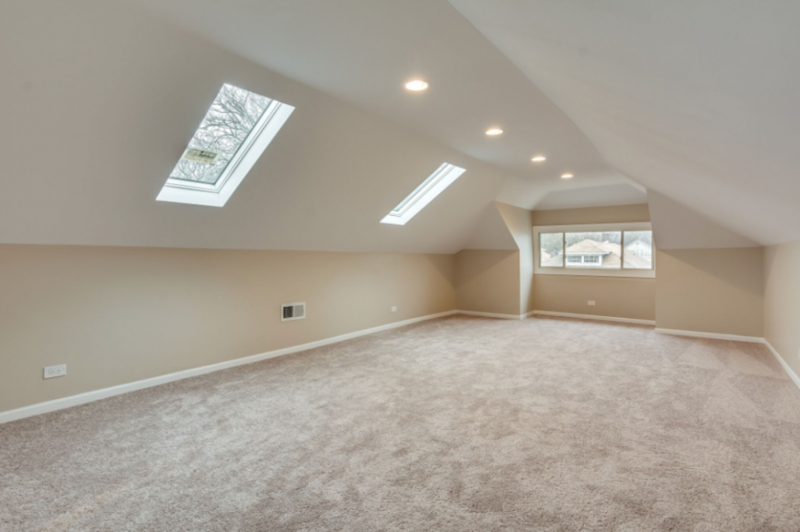 Home builders often tout the state-of-the-art aspects of new construction. Perhaps the biggest pro to new construction is the integration of smart and energy efficient technologies. No offense to the old bungalows in Chicago, but they are not built with the family privacy we desire in mind. Today’s homes often come tech-ready with the ability for homeowners to control the environment through mobile apps. Solar panels are more common than ever, and new kitchen, HVAC and other necessities benefit from the latest advancements. Aside from being tremendously convenient, many of the new technology and materials can save you a significant amount of money. On the flip side, older homes often require updating to include smart technologies. Gaining those conveniences could mean laying out a substantial amount of cash. But don’t think for a moment that new construction somehow outpaces older homes in terms of energy efficiency. Materials used to build houses decades ago tend to be more durable. Items like thick, hardwood flooring were once commonplace. Today, they are considered high-end materials. The Bottom Line: New construction offers modern conveniences while older homes showcase vintage materials. One argument for buying new construction leans on the cost of upkeep. An American Housing Survey reportedly pointed to new construction homeowners spending less on maintenance than their older construction counterparts. The report promulgated by the Census Bureau indicates that 73 percent of people who owned a home four years old or less spent under $25 monthly on monthly maintenance. Only 11 percent spent upwards of $100 while 26 percent of older homeowners topped this cost. When routine maintenance exceeds $1,000 annually, that’s significant. On the other side of the coin, older homes often come at a discounted price. New home listing prices reportedly exceed those of similar older homes by upwards of $100,000 or 30 percent on average. This initial cost should be a strong consideration when doing the long-term math on homeownership. At $1,000-$1,200 additional cost annually, an older homeowner may have to live in the home for a very long time before it became less cost-effective. The Bottom Line: Homeowners either pay on the front or the back end. One of the common misconceptions about coverage stems from the idea that higher-priced new homes cost more to insure. This is often not true. When taking out a policy, homeowners often insure the home based on the purchase price. This may satisfy the lender, but it may not be adequate to rebuild in the event of a total loss. 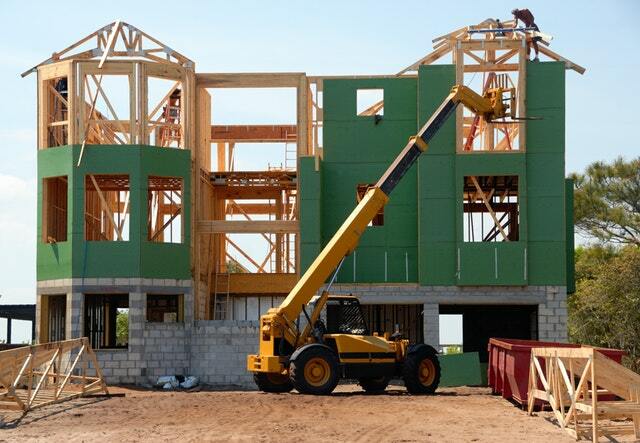 New construction estimates tend to be fairly accurate because materials and labor costs haven’t changed significantly. On the other hand, older homes are often made from materials that are considered specialty of high-end on today’s market. That means rebuilding an older home to its former luster could far exceed the current value. If that nostalgic feel is important, homeowners may need to insure the structure at a higher replacement cost. The Bottom Line: Both types of homes could require similar coverage.